Waring Road Lakeland, FL. | MLS# T3133175 | Vogel Realty Services, Inc. | Expert Broker & Realtors Connecting Buyers & Sellers FAST | Central Florida Serving Plant City, Lakeland, Brandon, Valrico, & Tampa Florida. TAKE YOUR PICK... 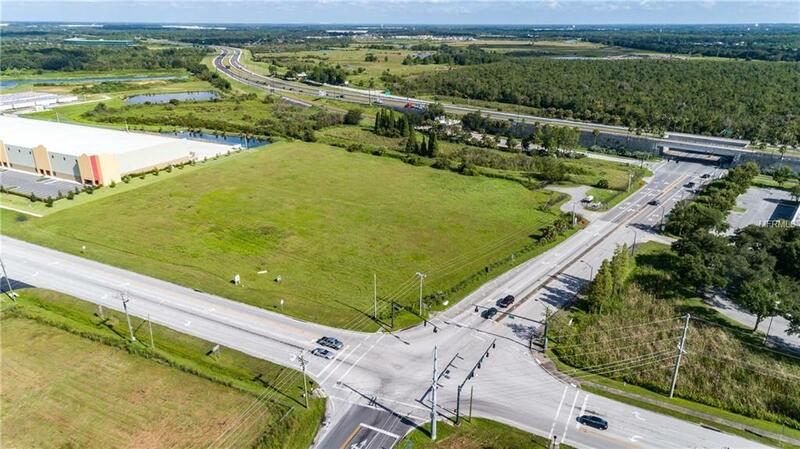 This property is zoned I-2 (Industrial). Business Park Land Use (variety of uses allowed) Busy Corner Lot with approximately 544' on Waring Road and 619' on Drane Field Road. Plenty of visibility directly off Polk Expressway. City of Lakeland 12" Water available on Drane Field Road and 10" PVC sewer line on Waring Road and 6" FM on Drane Field Road. Fire Hydrant in front of site on Drane Field Road. Daily Traffic Count of 14900 on Drane Field Road. 34100 AADT on Polk Expressway 11200 AADT on Waring Road. Call now for details!